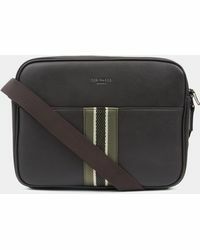 Ted Baker is a high-end fashion retailer with a reputation for strong, sophisticated and wearable fashion with a keen eye for detail. 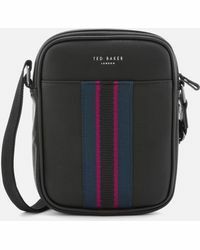 Founded in 1988 by Raymond Kelvin, Ted Baker began as a small Scottish shirt company; it has since developed into a wide-reaching luxury lifestyle brand, renowned for its cool, understated designs. 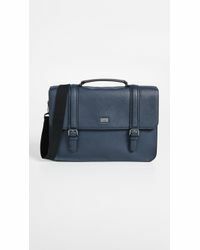 From ultra-sharp leather satchels to relaxed bags for a weekend away, Ted Baker messenger bags reflect impeccable gentlemanly style. 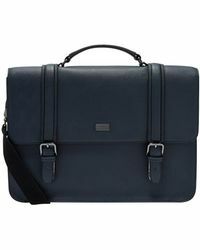 Fine detailing, bold colours and the Ted Baker logo adorn these designs for a timeless, classic aesthetic. 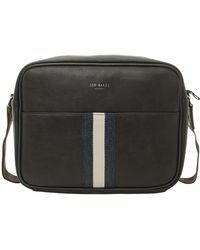 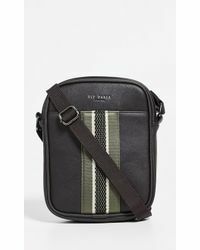 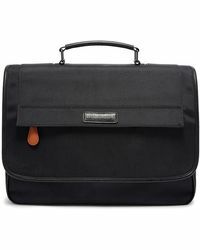 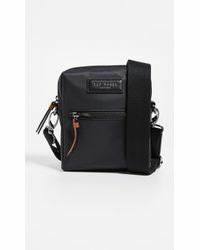 Showing 126 results for "Men's Ted Baker Messenger"